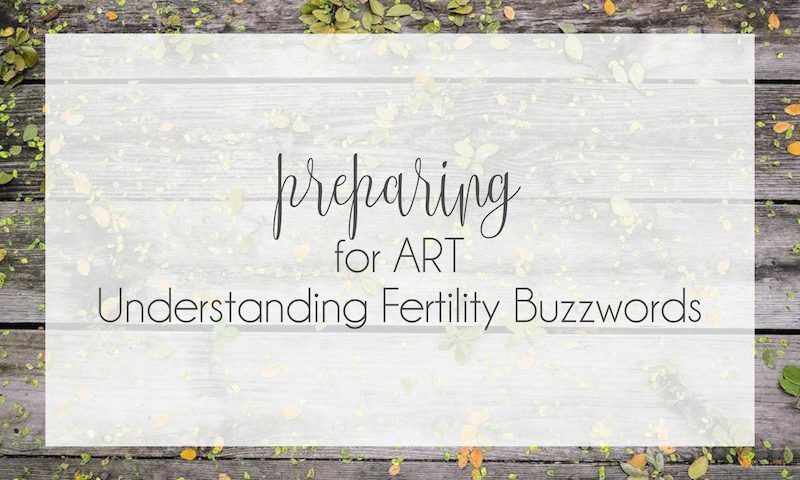 Well we’ve made it to the FINAL segment of my Understanding Fertility Buzzwords Fertility Series! We have covered so much information, and I hope it has helped you understand the world of Assisted Reproductive Technology (ART). Today I’m excited to talk about how you and I can work together in preparing your body for Assisted Reproductive Technology (ART) therapies. I’ll cover everything from food and nutrients to lifestyle changes that can (and should!) be made to ensure that you’re physically ready for an ART therapy! I’ve mentioned before that the cycle of an egg in preparation for ovulation is around 90-120 days. During this period, before an egg reaches full maturation, the eggs are changing and preparing for ovulation. During this time they are affected by both healthy or unhealthy influences. The changes you make today will have a huge impact on preparing your next cycle of eggs, and will help prepare them for fertilization! By consciously preparing for your IVF or embryo transfer you are able to support your hormonal and reproductive system, nourish your body, have nutrients available during the crucial early stages of fetal development and have the tools to handle any stress that may come your way during this journey. Once retrieval has taken place, focusing on a healthy uterus is pertinent to make sure the egg implants successfully. What you don’t eat is as equally important and what you do eat when it comes to preparing your body for an ART therapy. Yes, that’s a big list. Want to know WHY you should be avoiding all of these things? Well, the obvious reason – because they are terrible for you. The not so obvious reason? 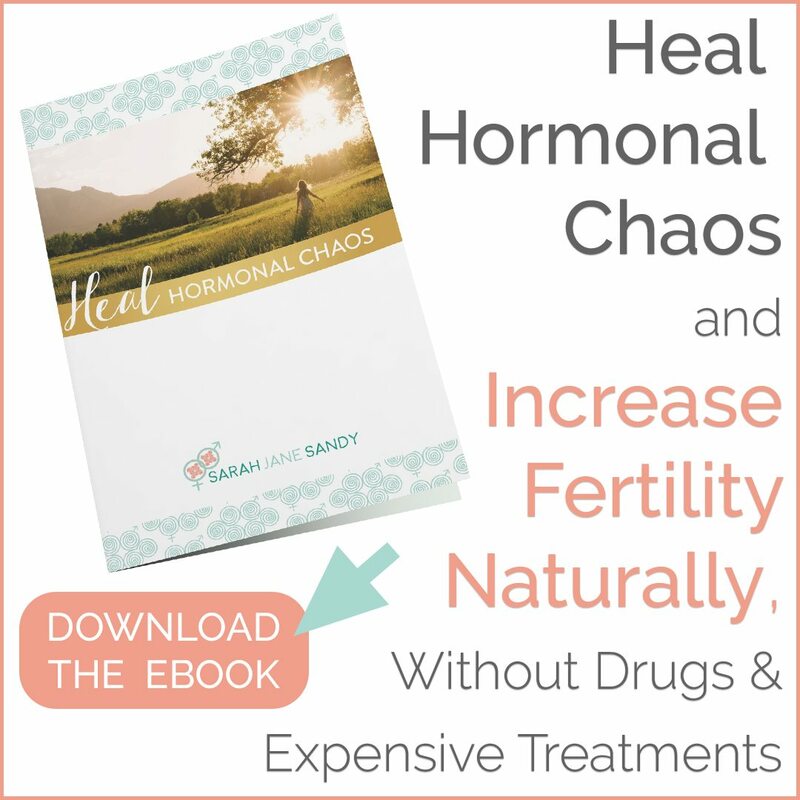 Because they wreak havoc on the delicate balance of your hormonal system AND they can mimic natural hormones (like estrogen), which just confuses your body. The foods on this list are also highly inflammatory, which can harm egg and sperm quality, cellular health, brain health, reproductive organs, and overall health. Want to know what you should be including in your diet? Just eat real food! Target 50-60% of calories from healthy fats (this is easy and tastes good), 20% from high quality protein, and 20% from carbohydrates (most in the form of starchy vegetables). Every meal and snack should include a high-quality protein, a healthy fat, and vegetables. Here’s an idea of what should be included in your diet every day. While diet and nutrition are a HUGE part of preparing your body for ART therapies, your lifestyle is important too. First, if you haven’t already, cutting out alcohol and smoking is an immediate necessity. Next up? STRESS. It’s basically impossible to just stop stressing in your day to day life, but how you manage your daily stressors is absolutely in your control. Nurture your body, mind & spirit to reduce stress. Studies have also shown Mind/Body therapies to increase pregnancy success rates greatly! My favorite Mind/Body therapy? Meditation. It’s a wonderful way to help calm the mind and balance the body. There are many types of meditation one can practice, all of them being beneficial. Meditation can be used alone or in conjunction with any of the mentioned therapies. Meditation helps to clear the mind of excess thoughts and chatter. Once you have a clear mind you feel peace and surrender to life’s current circumstances helping to make your ART therapy journey enjoyable and peaceful. Another tool I love is visualization. And one of my favorite companies offering visualizations SPECIFICALLY for different ART treatments is Circle+Bloom Mind-Body Program. The Circle+Bloom programs consists of visualizations tailored to reduce stress and potentially increase pregnancy success. The different programs offered consists of various sessions (12-20 minutes long) which correspond to the special requirements of preparing for pregnancy with or without Assisted Reproductive Technology. Sleep is another lifestyle factor that most people can improve upon. In a perfect world, I’d recommend a solid 8-10 hours of restorative sleep. While this isn’t always possible, ensuring that you get quality sleep is very important. Sleeping in a pitch black room (no LED lights from electronics, get yourself some blackout shades and an eye mask! ), will give your body that necessary downtime that it needs to heal and prepare for the next day. Something else that will help with sleep and stress? EXERCISE! So vitally important, daily exercise helps to mitigate stress (and can even make you a happier person! ), and working out some of that pent up energy will help you get a restful slumber at night. Move your body every day! Make sure you get outside daily to take a walk, bike ride, go to a yoga class, or go for an easy hike. Long, slow cardio like jogging or running is not recommended. Preparing your body for an ART therapy shouldn’t be a scary process! Read more about how I help women get pregnant (naturally or through ART therapies! 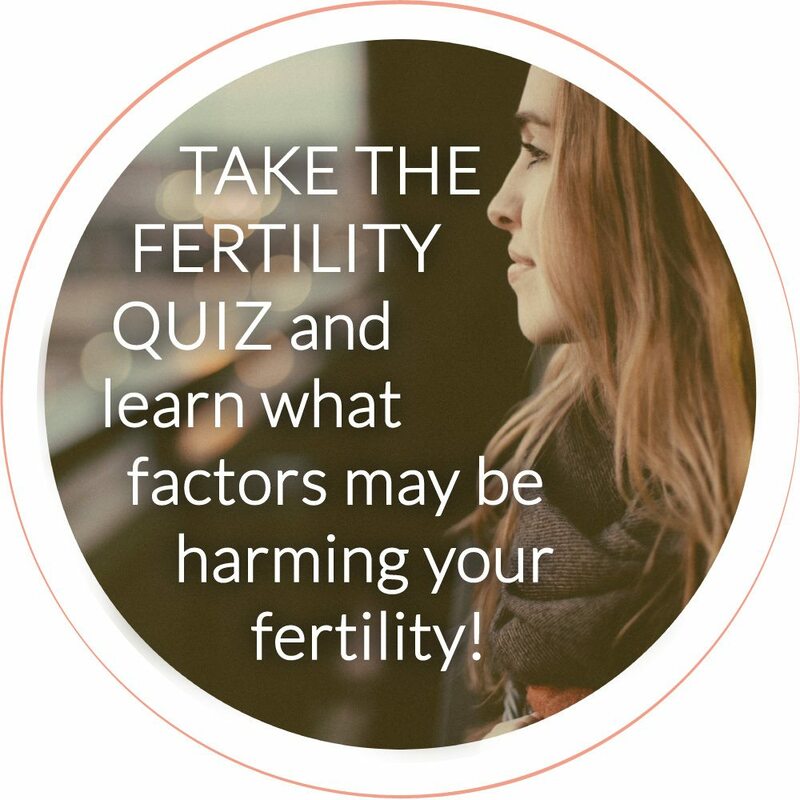 ), or schedule an Initial Fertility Assessment to work with me directly. Have you gone through an ART therapy before? Did you spend time beforehand preparing your body and getting it in optimal shape? Are there any fertility buzzwords that I didn’t cover that you’d like explained? Looking to have a more in-depth conversation about how to prepare for an Assisted Reproductive Technology (ART) procedure? Schedule a consultation with me!